Zan and his team regularly hold live events and speaking engagements in cities all over the world. Don't miss out! 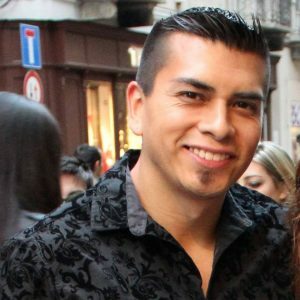 02may(may 2)12:00 pm05(may 5)11:00 pmThe Way of the Amorati - Approaching IntensiveA four day 1-on-1 weekend experience in Bucharest, Romania with Executive Coach, Alejandro Ayala! In The Way of the Amorati – Approaching Intensive, you will receive a video call from our Executive Coach, Alejandro Ayala, before the start of the live program in person. You will get to know more about each other and you will have more details of what’s ahead for you in the live training. Simply set up a call with Alejandro Ayala today. 16may(may 16)7:00 pm19(may 19)11:00 pmFeaturedThe Casa Amorata Experience (with Kelly Mulzet! )An intense weekend immersion with Zan Perrion (and Kelly Mulzet!) in Bucharest, Romania! See it in action and learn it for yourself! Join Zan Perrion (and Kelly Mulzet!) 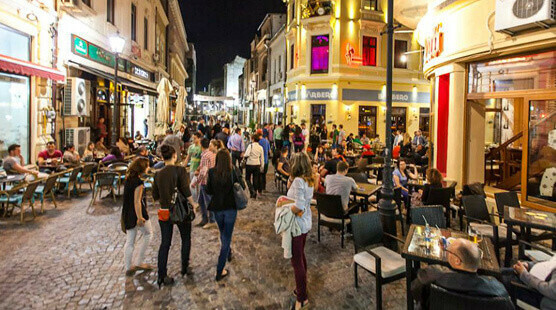 in Bucharest from the evening of Thursday, May 16, to the evening of Sunday, May 19. See it in action and learn it for yourself! This event is limited to only two students! 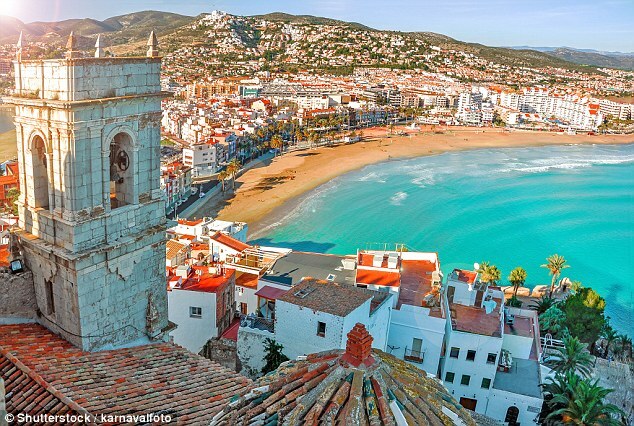 23may(may 23)6:00 pm26(may 26)11:00 pmThe Amorati International Spring ConferenceThis time in Valencia, Spain! With Amorati members attending from all over the world. A myriad of special guest speakers. And, of course, the legendary Amorati VIP party. All absolutely free! This time in Valencia, Spain! From May 23-26. With members attending from all over the world and a myriad of special guest speakers, you won’t want to miss out. PLEASE NOTE: this event is for Amorati members only! 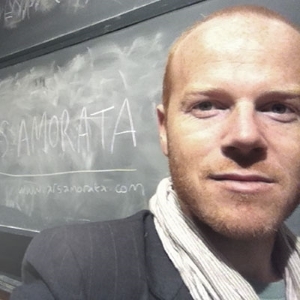 28may(may 28)7:00 pm31(may 31)11:50 pmThe Way of the Amorati - Relationship IntensiveA 4 Day Intensive Experience in Valencia, Spain with Jordan Luke Collier! 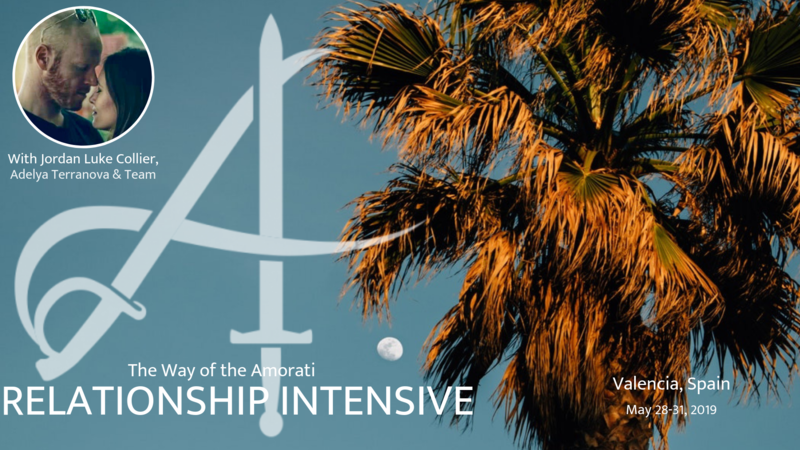 The Way of the Amorati — Relationship Intensive is a VIP coaching retreat that examines the biggest questions that underpin your entire relationship with women. With a maximum of just 3 participants, this highly personalized retreat will give you plenty of 1-1 coaching time so that you get the results that will change the entire course of your love life. This Intensive is for men who are single or in a relationship. You may come because you want to overcome a moment of crisis — a broken heart, frustrated at not finding a suitable relationship, a marriage that’s on the rocks — and you will get plenty of practical insight, illuminating your way forward and giving you that great feeling of possibility once more. You may also come because you want to improve your ability to connect deeply with women. This Intensive will help you sharpen your intuition, your empathy and embodiment, your ability to see women deeply and go far beyond the surface-level conversations you see in most relationships. We will equip you with Jedi intimacy skills. Since relationships will always challenge us in unpredictable ways, at this retreat you will train the bravery you’ll need to keep going during the most difficult life situations, while gaining practical techniques that can make all your relationships — whether long or short — sublime. These four-day Relationship Intensives, held in a number of inspiring locations around the world, will be led by our Executive Head Coach Jordan Luke Collier! Not for the faint of heart! Pre-retreat coaching & integration support included. 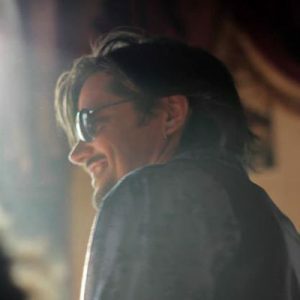 30may(may 30)7:00 pm02jun(jun 2)11:00 pmFeaturedThe Casa Amorata Experience (with Kelly Mulzet! )An intense weekend immersion with Zan Perrion (and Kelly Mulzet!) in Bucharest, Romania! See it in action and learn it for yourself! Join Zan Perrion (and Kelly Mulzet!) in Bucharest from the evening of Thursday, May 30, to the evening of Sunday, Jun 2. See it in action and learn it for yourself!